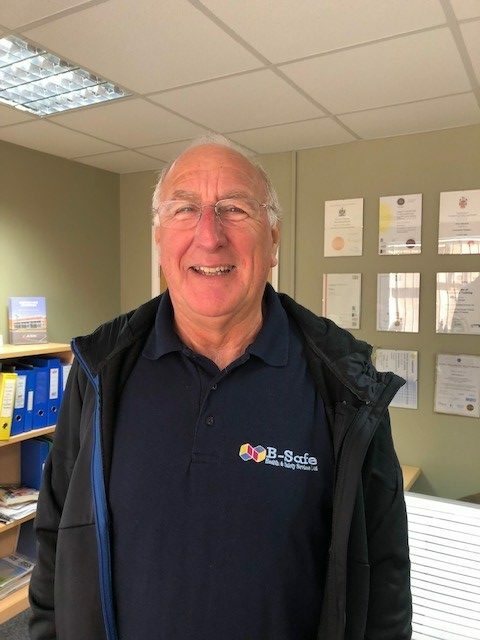 The B-Safe Health & Safety Services team all share two attributes; A common sense approach to getting the job done and an enthusiasm to promote risk management that is proportionate and effective for the benefit of all concerned. 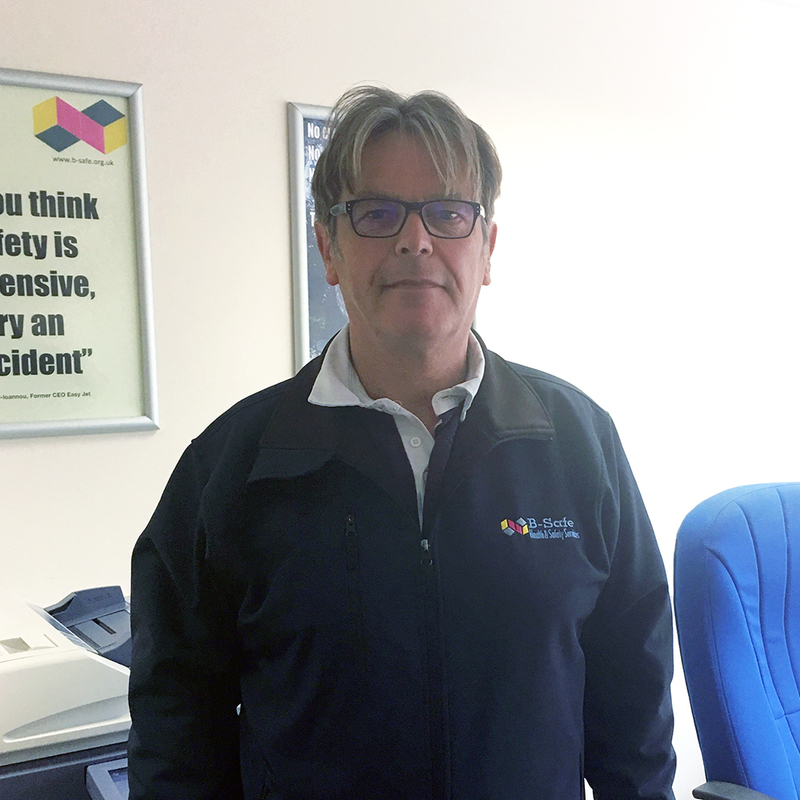 Peter is our senior consultant and also holds the NEBOSH National General Certificate in Health & Safety. He also holds CIEH level 3 in Food Safety and works with various clients in the Food and beverage drink supply business. 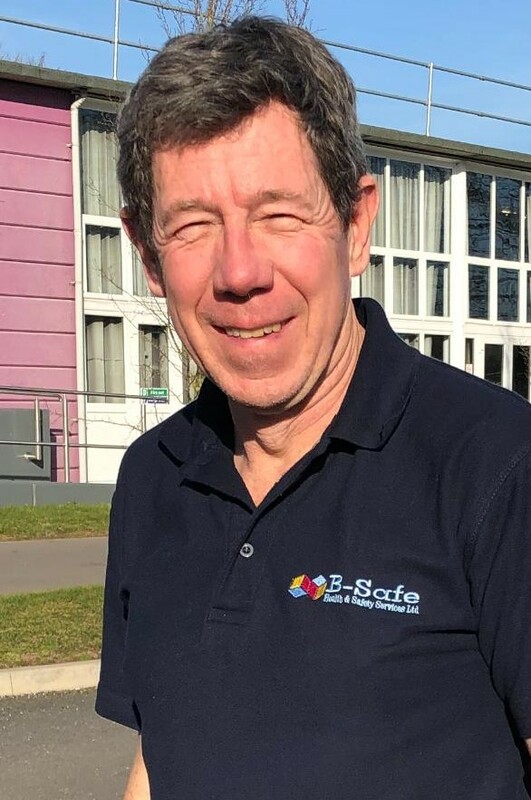 Peter is also our primary consultant on Fire Safety and conducts Fire Risk Assessments on various premises on a Nationwide basis. Peter holds the prestigious RPII (Operational External Play Equipment Inspector) qualification. 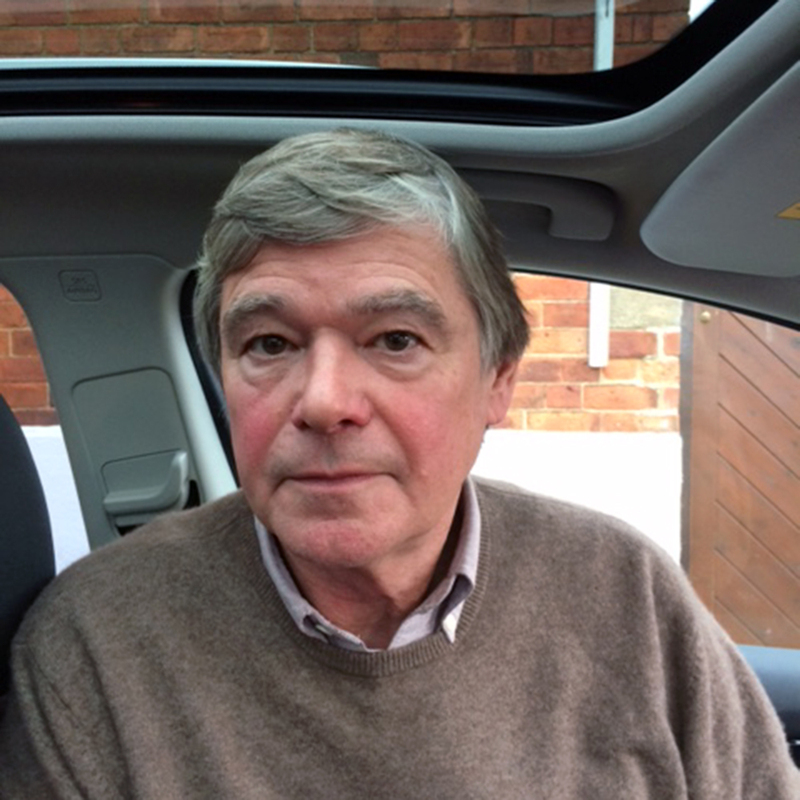 Peter is responsible for inspecting play equipment on various sites including academies, hotels and public houses. Bill holds the NEBOSH National General Certificate in Health & Safety and is an experienced safety consultant. Bill has many years practical experience in the licensed and hospitality trades. His speciality is common sense problem solving with a practical, rigorous approach. He is regularly involved with several of our clients and helps them to achieve their safety ambitions. Becky has been with us since 2014 and is a key member of our admin team. If you have ever had the need to contact our office, chances are you’ve spoken to her. Becky is now both IOSH Working Safely and Managing Safely qualified as well as a qualified PAT Tester. Becky is working towards her NEBOSH H&S to reinforce her existing skills. You may also see her supporting our PAT testing teams. Sandra takes the care of the books and all things financial. 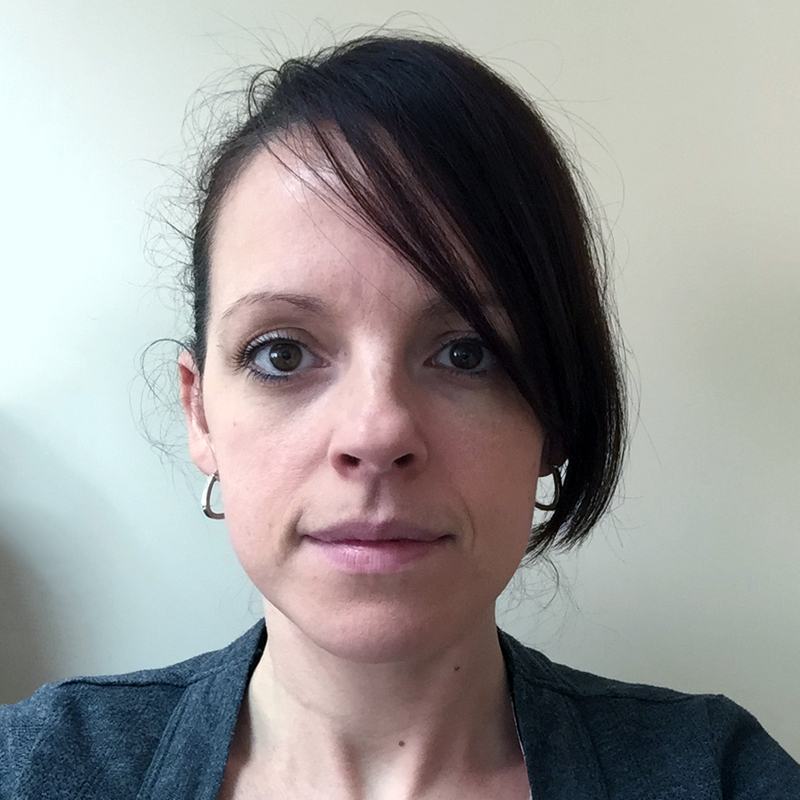 Although mainly office based, she can sometimes be found on site assisting other team members with PAT testing recording and supporting play equipment inspections. Dave joined us in the summer 2018 and is part of our ever growing PAT Testing team. You'll find him either recording or completing the PAT Testing itself. Pete joined us in the summer 2018 and is part of our ever growing PAT Testing team. You'll find him either recording or completing the PAT Testing itself.